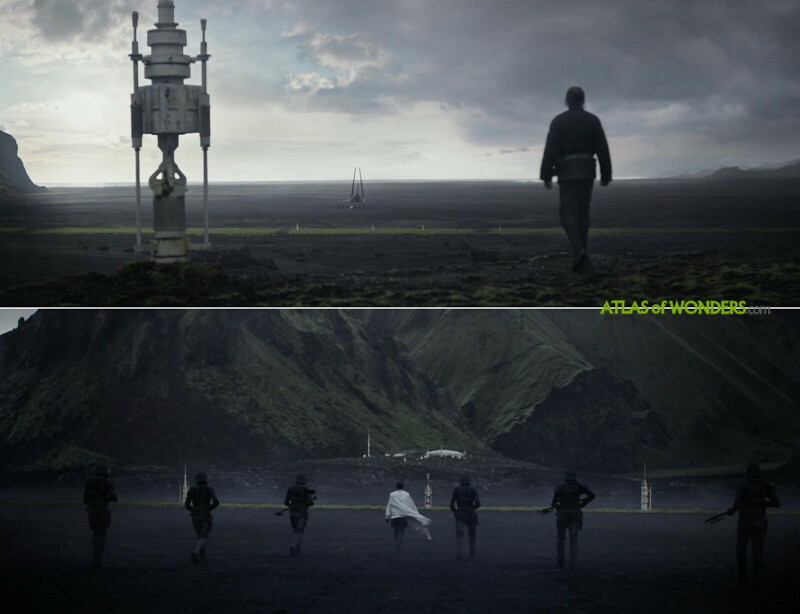 Where was Rogue One filmed? 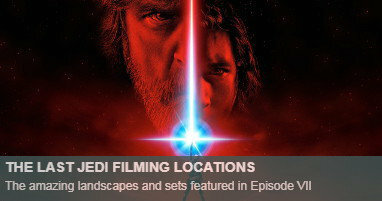 The first of the new three spin-off Star Wars movies came packed with stunning scenery and epic battles. 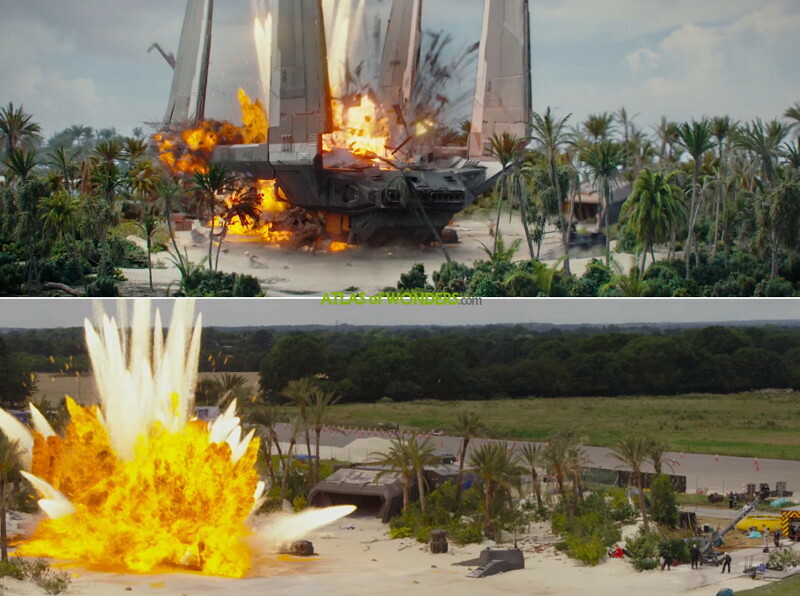 The action takes place after the events of the Revenge of the Sith, and before the original Star Wars IV episode. 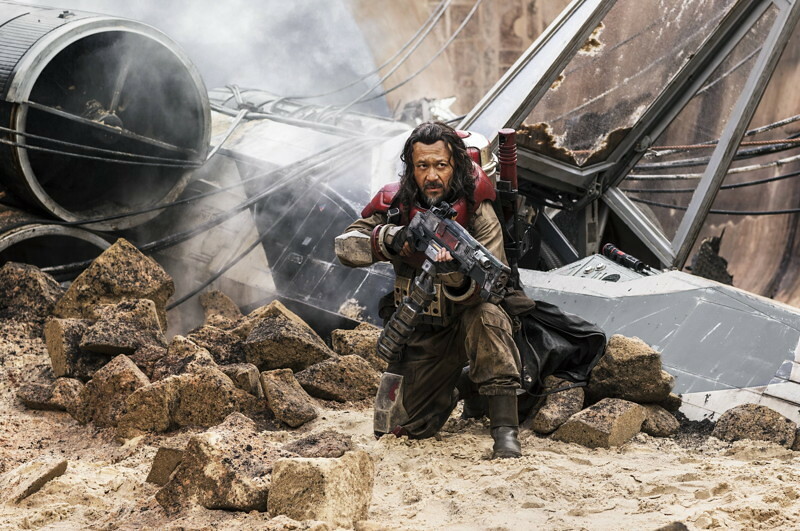 Rogue One follows the adventures of a group of rebels, starring Felicity Jones and Diego Luna. 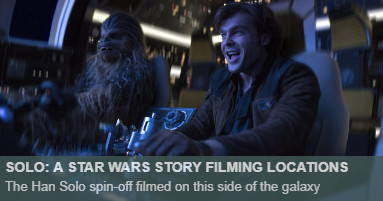 We are spoiler-free as usually, and -of course- we don't have any clue about the fate of the Death Star that appears in the movie. 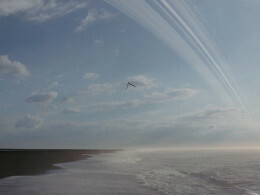 We start in Iceland, looking at this beautiful shot filmed for the opening scene on planet Eadu. 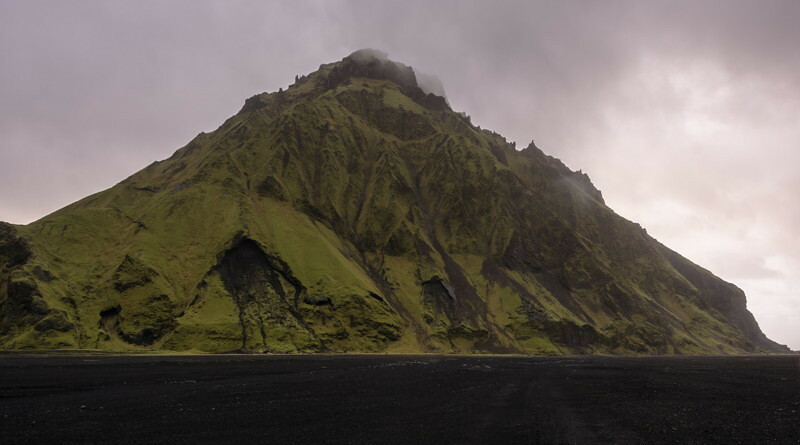 This is the out-of-this-world plain and windy landscape, east of the small town of Vík, in the south of the island. 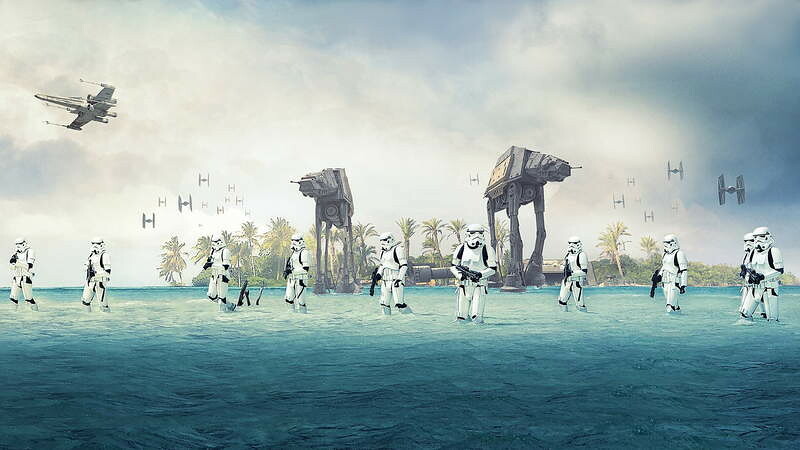 Maldives is doubling as the wonderful planet Scarif, where a massive battle scene takes place. 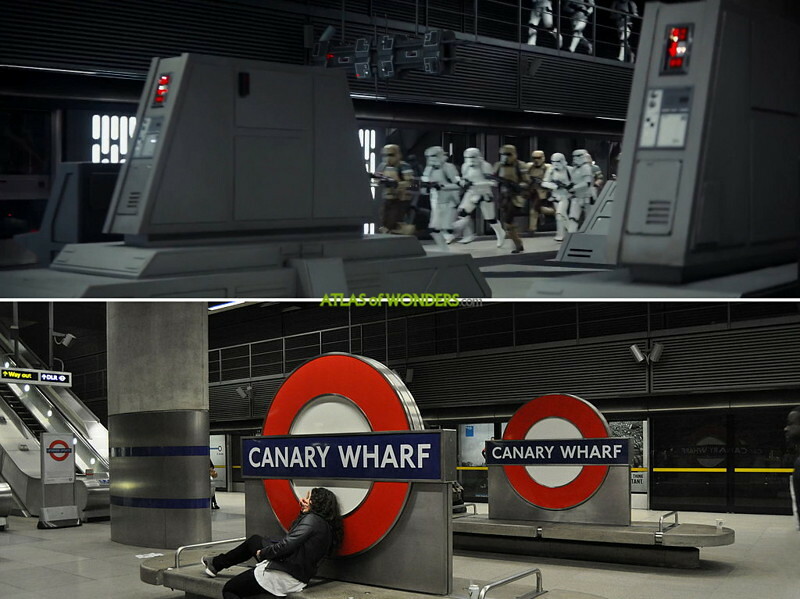 The scene was filmed on location during the hours when the line is closed to the public, from midnight to 4 am. 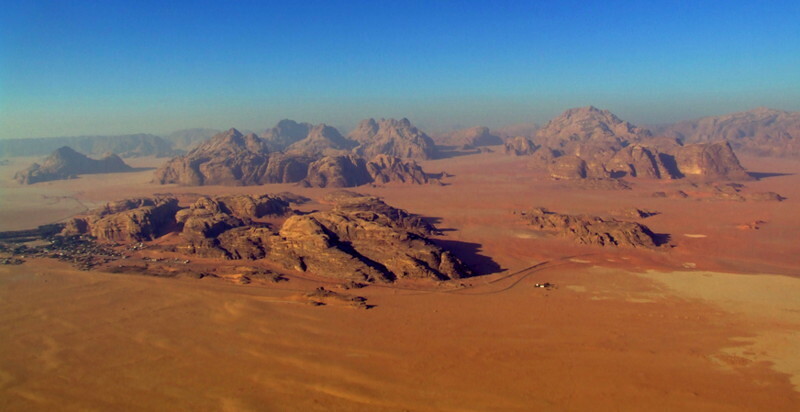 What would it be a Star Wars film without a Tatooine-like dusty desertic planet? 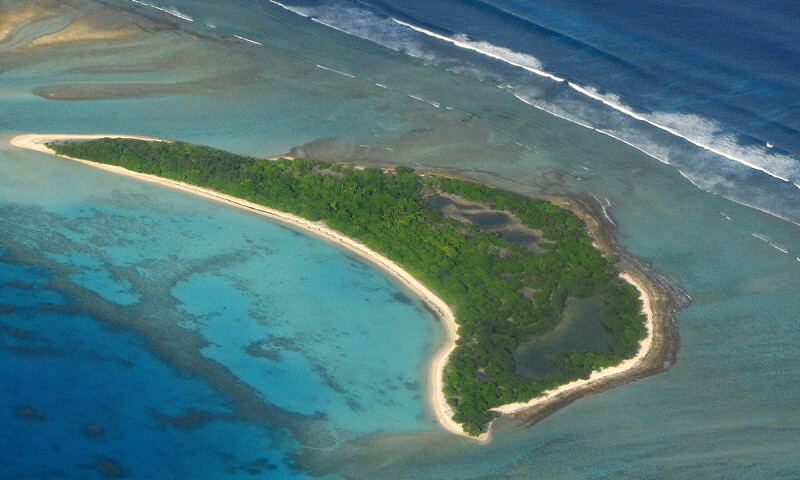 That bring us to Jordan. This new planet called Jedha has been described as the Mecca or the Jerusalem of Star Wars, a pilgrimage place for believers in the Force. 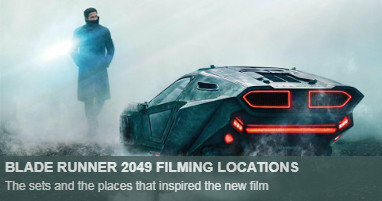 Many other scenes located in this planet have been filmed in Pinewood Studios, near London. 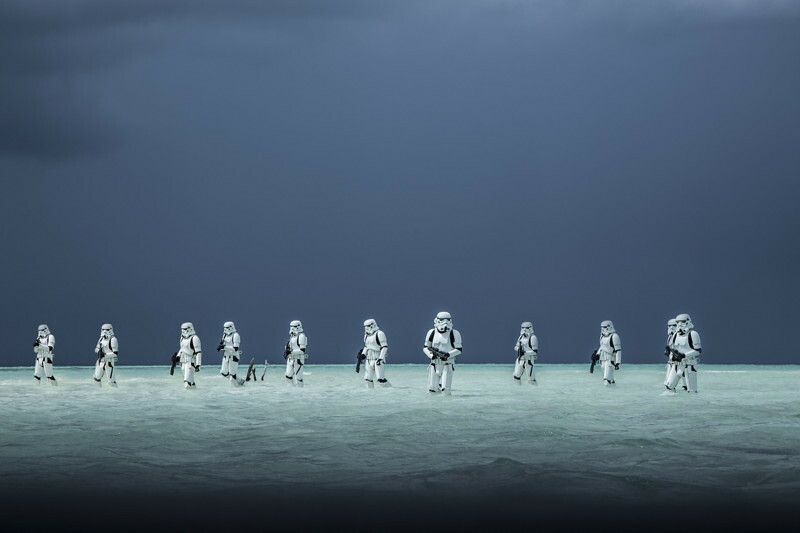 For further information, we recommend you the book The Art of Rogue One including awesome artworks like concept paintings, sketches, storyboards, and character, costume, and vehicle designs. It is also interesting the official The Ultimate Visual Guide with detailed cross-sections of vehicles and mapped-out locations. We are looking forward to get a copy of the 96-page special of Entertainment Weekly: The Ultimate Guide to Rogue One to be released on December the 9th. Finally, don't miss if you can the luxurious edition of Star Wars Art: Ralph McQuarrie , an amazing collection of illustrations (already with a vintage touch), and almost everything else related to the most iconic artist in the history of the saga. 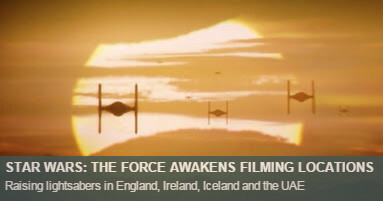 Just have a look to the outstanding customer reviews and photos to feel the force!